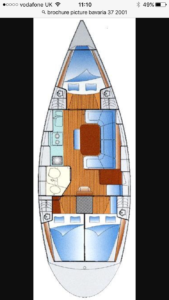 You can either bareboat charter or skippered charter our Bavaria 37 – Christina. She’s delightful, with in mast furling she’s easy to handle and bags of space below. Sailing Anglesey and the Llynn Peninsular is a magical experience, but if you feel more adventurous why not strike out for the Isle of Man or even Ireland? 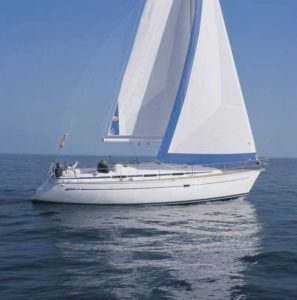 Bareboat charter – we usually insist on a Yachtmaster qualification with at least one Competent Crew, however if you have a Day Skipper certificate and plenty of experience as skipper we may consider accepting your booking.